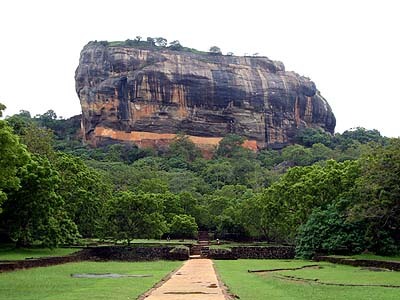 Sri Lanka is now, and has been from ancient times, a multi-ethnic and multi-cultural state. As of 2003, the country's total population was about 20 million (UN estimate). The tables below are quoted from the 2001 census.